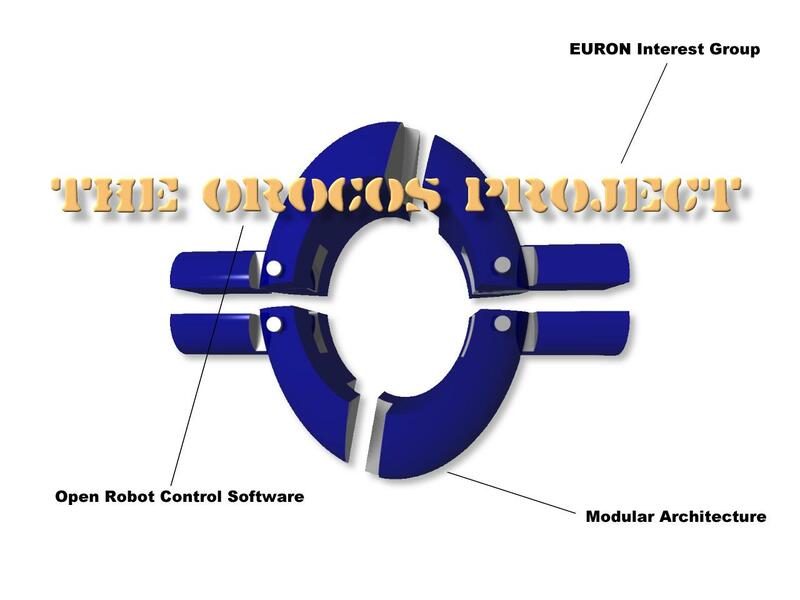 Orocos is a European project, started on September 1st, 2001. Three laboratories are participating: the Katholieke Universiteit Leuven (KULeuven, Belgium, project contractor), the Laboratory for Analysis and Architecture of Systems (CNRS/LAAS, France) and Kungl Tekniska Högskolan (KTH, Sweden). Many other European laboratories participate in the discussions and design. The project aims at producing an open source software framework, by providing a functional basis for general robots control. The software is of course intended to be platform independant, but it is also thought as application independant. A reflexion on the definition of generic components will be carried out and several such components should hopefully be integrated. Orocos has an official web page (hosted by KULeuven and maintained by Herman Bruyninckx), which you can refer to for further details. This page is meant to be an up-to-date repository for the contribution and proposals of the LAAS to the Orocos project. Documents and news you will find here should eventually be integrated into the official Orocos web site. The logo at the top of this page was done with povray and gimp, and it is freely available. You are, however, not allowed to reuse it for something else than an Orocos related project. You can have a look at the povray source code and the corresponding image. 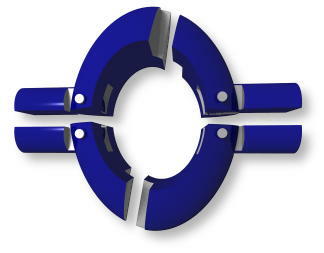 The whole logo is also available as a gimp file. There is another, high-resolution, version here (along with the gimp file). The slides of the LAAS presentation are available here (PDF, about 100KB). The Generator of Modules GenoM is a tool to design real-time software architectures. It is more specifically dedicated to complex on-board systems, such as autonomous mobile robots or satellites. You can learn more on GenoM on this page or in the user's manual (PDF, about 400KB). This document is intended to be a working document for the project. It could eventually be integrated into the first deliverable: Skeleton of OROCOS functionality and architecture. You can download the latest version (PDF, about 200KB). The slides of the LAAS presentation are available here (PDF, about 600KB). A paper on GenoM v2 which has been published in the IROS conference. The slides of the LAAS presentation are available here (PDF, about 1.6MB). We have just started a web site which will contain the open-source software developped at LAAS for autonomous systems. It is not comprehensive at all at the moment, though. The slides of the LAAS presentation are available here (PDF, about 1.9MB).